Fiber/Yarn/Thread | Fibers/Backing | Phoenix, AZ - Custom Floor Covering Inc May The Floor Be With You!!! Fiber is carpet's basic ingredient. 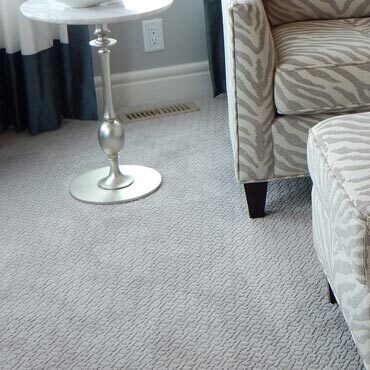 The four basic fibers used in carpets today all have their individual strengths. Even more importantly, they all make excellent carpets. Your ultimate choice will be determined by the characteristics that are most important to you.